Custom 442nd Siege Battalion. Posted on statue forum 2nd Dec 2006. 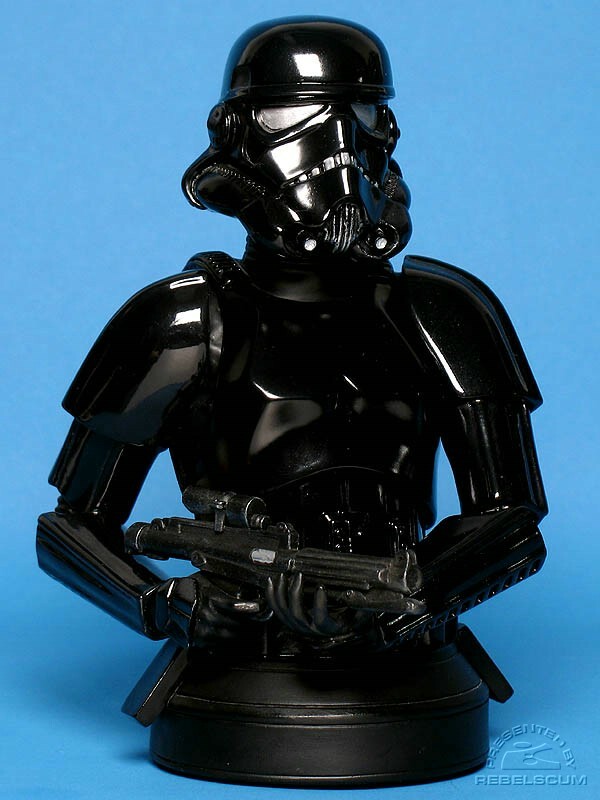 Custom painted shadow trooper, finished on the 25th Sep 2006. Posted on Statues forum. Darth Vader: \"Thank the Maker\"